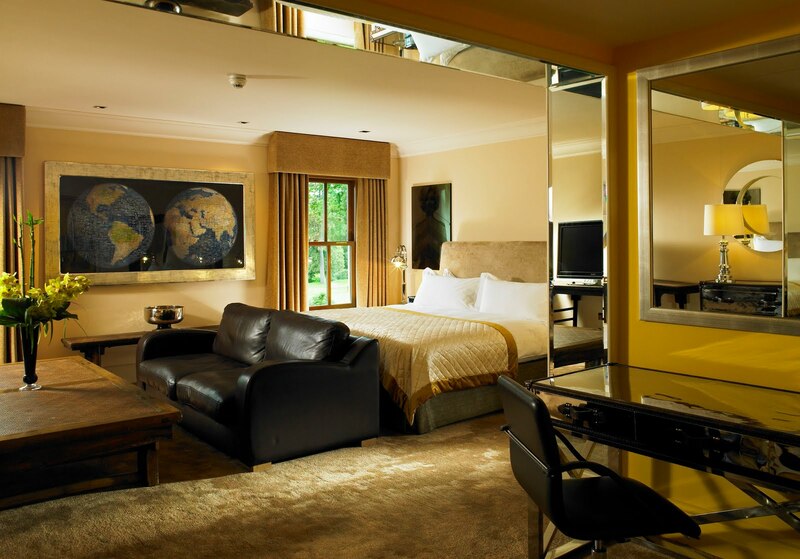 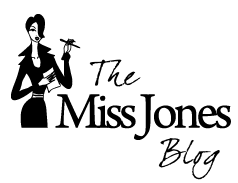 Come and stay at Stoke Park, Britain’s Leading 5 Star Resort with our exclusive offer for Miss Jones subscribers! 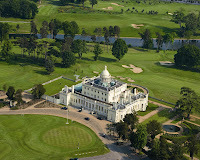 Set within 350 acres of beautiful parkland, and only a 35 minute drive from London, Stoke Park is an exclusive 5 Star resort offering Luxurious Accommodation, the award winning Spa by SPC, Championship 27 Hole Golf Course, First Class Health and Racquet facilities, 2 AA Rosette winning restaurant, The Dining Room, and much more.. Stoke Park offers an idyllic retreat and you may recognise it, as it was where Daniel Cleaver whisks Bridget Jones for the infamous mini – break in Bridget Jones’s Diary! 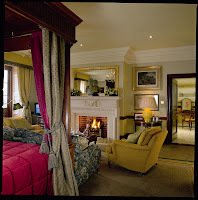 Three course Dinner for two in our award winning fine dining restaurant, The Dining Room or in our San Marco Restaurant.